Hello there pretties! 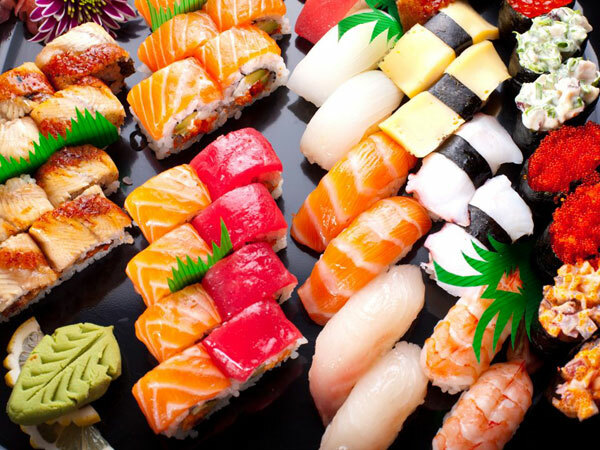 What comes to your mind when you hear the word "Japan"? As for me, I remember the beautiful skin! I always wonder why Japanese women have such a very beautiful skin. Hello everyone! I wish you a Happy Vesak day! May this Vesak brings you peace and happiness, especially for those who celebrate it! Actually I planned to visit Borobudur temple this Vesak because I would love to see the Lantern Festival on the night of Vesak. But, I ran out of the ticket (train) and I can't find reasonable price for going there by car (after all, I'm jobless). So the plan was cancelled! I was going to die out of boredom because it's weekend. Fortunately enough, one of my friend told me that there's this festival called Ennichisai 2013. Ennichisai is an annual Japanese art and culinary festival held in Melawai (or called Little Tokyo), Blok M, Jakarta. The two-day festival will take place on May 25 and 26 and attracts up to 200,000 visitors each tear and has been chosen as one of Jakarta's tourism agenda. LOCAL BRAND ALERT! 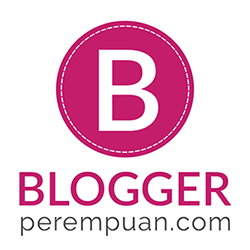 Yes, I will review Indonesian local beauty brand; Freya! Well, I'm a proud Indonesian after all. 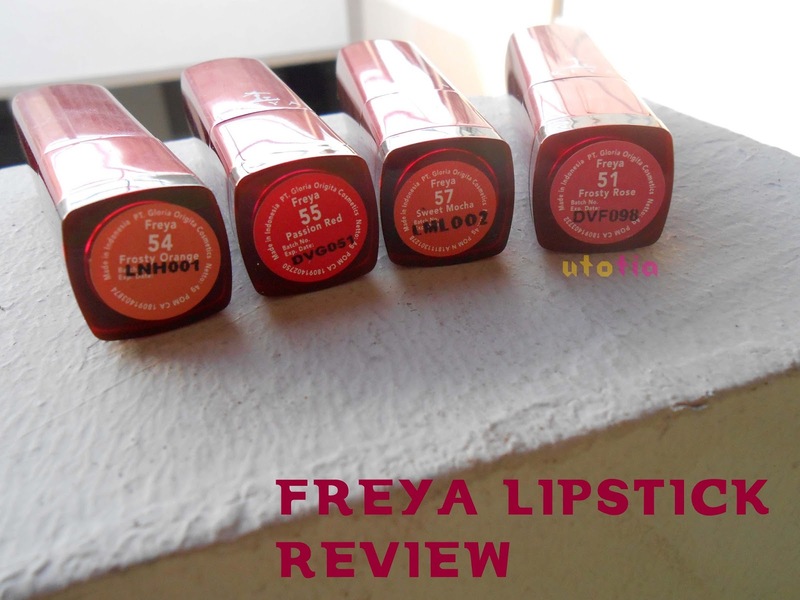 Freya kindly sent me these 4 lipsticks to be reviewed. Let's see! 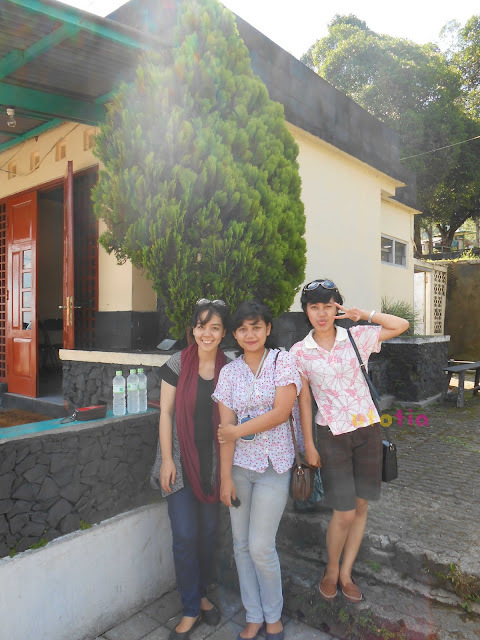 Last time, around the end of March I went for a short 3-day trip to Central Java along with my fellow college friends. Two of them came from Semarang, which located in Central Java too. Actually, at first we planned to do this trip as a farewell trip since most of us graduated already, but the rest of the gank couldn't make it, so it was only 4 of us including me. We took the economy class train (only cost me Rp 33.000 or USD 3.37) at 9 pm and arrived in Semarang in the morning. It was fun, though it was economy class, with straight 90 degrees seats and no air-con inside, our laughter burst into the night making it wonderful trip. Arriving at Stasiun Tawang, then we took the taxi all the way to one of my friends' house; Reni in Pedurungan area. When we arrived, her parents are away for work and I quickly took some bites and dozed off. LOL. After that, another friend came with her boyfried; Vita and Kak Arif and we planned to visit Bandungan to see Candi Gedong Songo!! I was really excited because we've read an article telling that there's this pine forest dupe for the one in Twilight Saga movies! OK, I'm not a Twi-hards, I just love the idea of pine forest. Haha. It took around 2 hours to reach Bandungan from Semarang by car and the sightseeing is just lovely with all greenies on the right and left. The road was pretty bumpy and dangerous but well, the visit will worth journey anyway. To enter this site, you will only have to pay Rp 6.000 on weekdays and Rp 7.000 on weekends and holidays (both fares are less than USD 1). 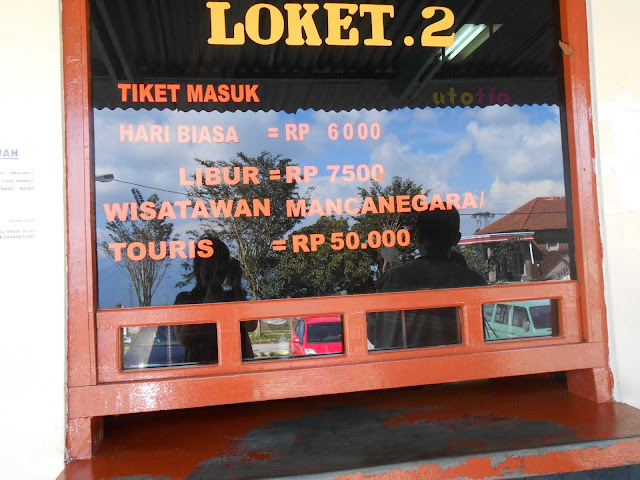 But, if you are a foreign tourist, you have to pay for Rp 50.000 (USD 5.10). Well, that's a lot of differences, almost 10 times compared to local fares. I'd like to share to you all my first hair makeover ever done by MAKARIZO TM! So, few weeks ago, I got this hair makeover along with other Beauty Blog Competition finalists at Lutuye Salon. Hello girls, I'm back with another giveaway again sponsored by loveliest hub of Korean beauty secrets! 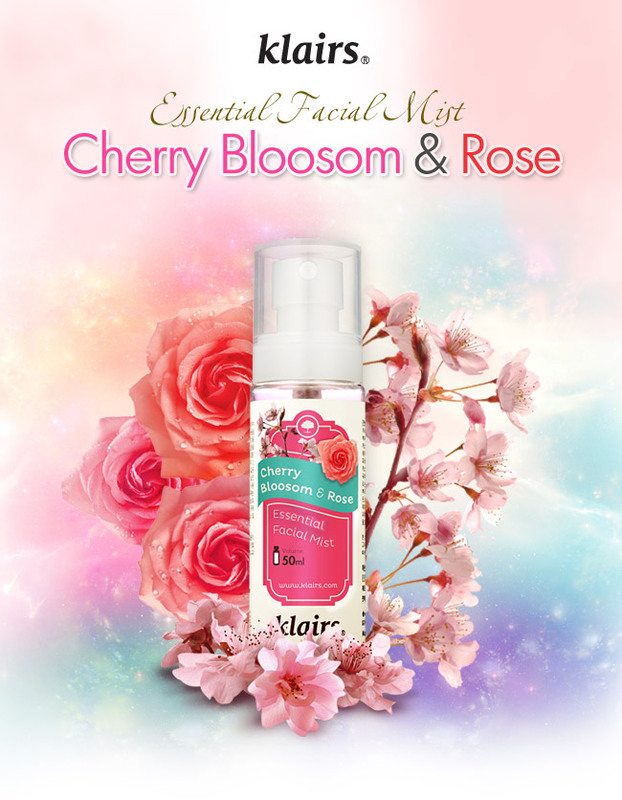 This time the prize is Klairs Essential Facial Mist Cherry Blossom & Rose. And good news is THERE WILL BE 3 WINNERS CHOSEN! As usual this giveaway open internationally, so everyone please join! aloe vera extract and abundant moisture ! As usual, winners will be randomly chosen, so get your points and enjoy bigger chance to be one of the winners! Girls, I'm back with another review of products from WISHTREND! 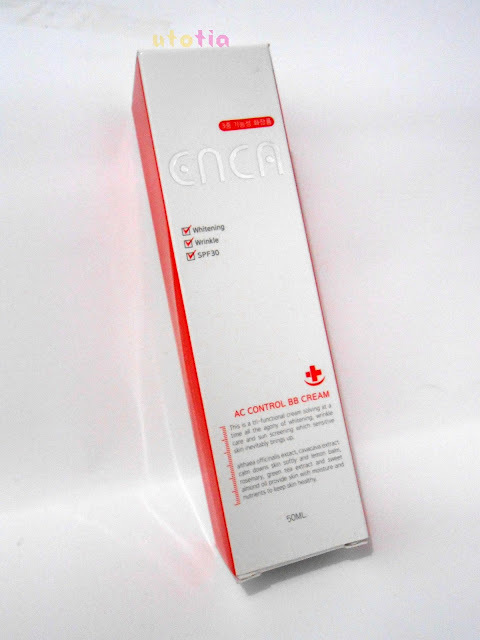 This time it's ENCA AC Control BB Cream. I am sooo excited since I have this acne-prone skin, thus this product is like a savior for me and my face! sun screening which sensitive skin inevitably brings up. COW BRAND is Finally in Indonesia! 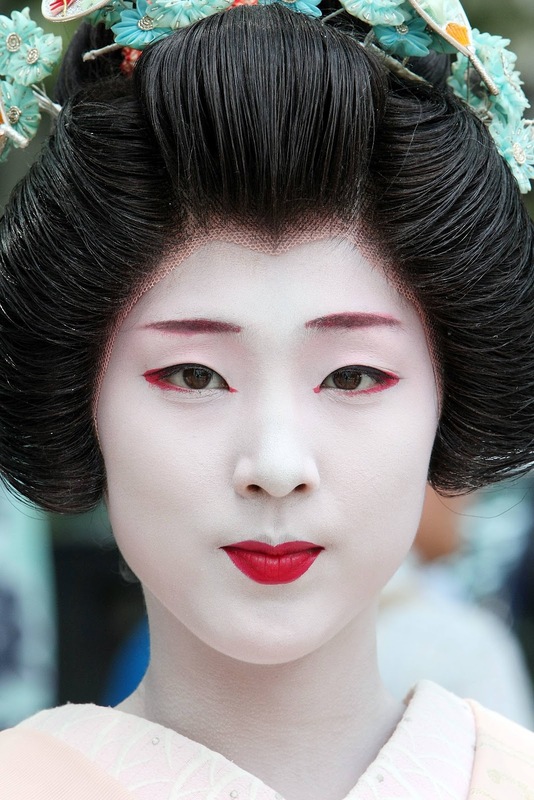 100 Year’s Old Japanese Quality Skin Product is Finally in Indonesia! Leading soap manufacturers in Japan, Cow Brand on 02/04/2013 held a press gathering to introduce their products to the people of Indonesia. And I was so lucky to be invited there! 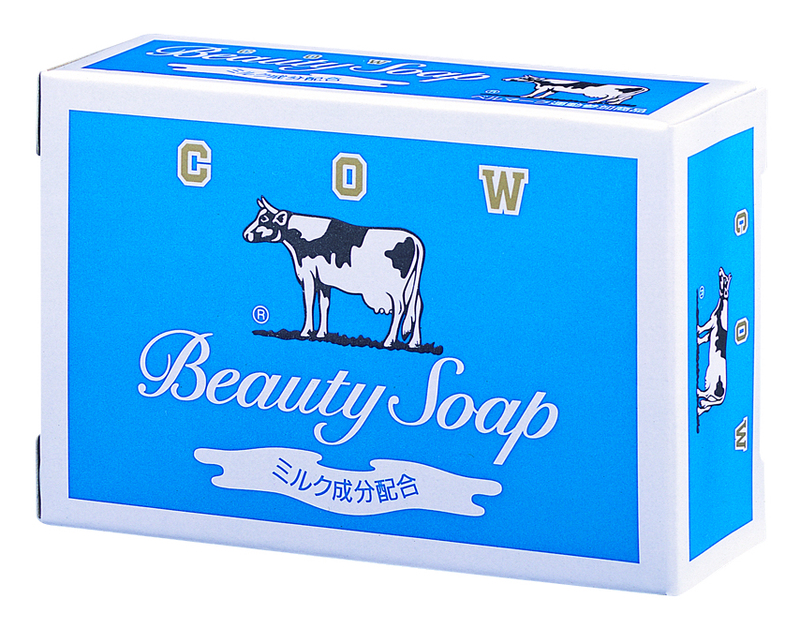 Cow Brand Soap is a manufacturer of premium quality that has stood since 1909 in Japan. The event was attended by Mr. Yoshiyuki Miyazaki, Managing Director Kyoshinsha Cow Brand Soap Co.. Ltd. which is a fifth generation leaders Cow Style. Cow Brand Soap heritage is a signature product that has two flagship products, namely the Cow Brand Red Box and Blue Box. Both of these products is the market leader in the Japanese society for a bar soap. Previous Cow Brand has a presence in Taiwan, Vietnam, Thailand, Singapore, Russia, China, Malaysia, Cambodia, Hong Kong, Korea and USA. In Indonesia, Cow Brand comes through PT Lifestyle International, which has been established since 2011 and became sole authorized distributor of Cow Brand in Indonesia. Cow Brand enter Indonesia as they see the market share in Indonesia, which is mainly dominated by the younger generation. "We see the phenomenon in Indonesia in which the middle class continues to grow, but not followed by any beauty products that match the quality of their class," said Mario Gandha, Director of Lifestyle International. 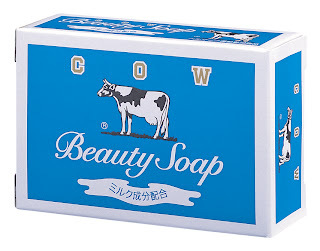 For more than a century, has been known as Cow Brand beauty products that put quality at a reasonable price. Although originating from Japan, Cow Brand is also suitable for the tropical and sub-tropical climates such as in Indonesia. This is evident from the receipt of this product in Malaysia, Philippines, Singapore and Hong Kong. Interestingly, this Brand Cow processed through saponification (Soap Cattle), which takes the workmanship about a week with a greater cost than conventional methods. This is different from most other products that use palm oil with a staple method of neutralization is the process only takes 30 minutes and at a cheaper cost. But Cow Brand still use staples wagyu beef oil and saponification process because more priority to quality rather than quantity. The advantage of using the saponification process is a more natural process produces glycerin in soap. Throughout 2010-2011, Cow Brand Soap products has been the number one selling product in Japan, with sales reaching USD 228 million. In Indonesia, Brand Cow comes with six products. 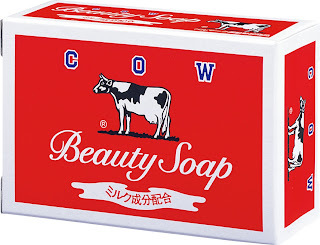 First, Cow Brand Beauty Soap is a soap bar. This product consists of two variants. This product consists of two variants of the Red Box and Blue Box. In Japan, the two products is always number one. Second, Milky Soap which is a liquid soap. This product has six variants, namely the Milky Body Soap, Mild Soap, Citrus Soap, Floral Relax and Happy Fruits. The third, which is a beauty soap Bouncia. This product is also the number one most popular product in Japan by Independent Ranking Site. Bouncia is a liquid soap that has a high viscosity. This soap is also not sticky and also gives a fresh effect on the body. Fourth, Skin Life which is the acne facial care product (acne removal). Fifth, Shizen Gokochi Series, which is a premium facial products. This product has two variants, namely natural green tea extract, natural hyalluronic acid, natural collagen, natural jooba althea oil and natural essence. In just two years (2009-2011), Shizen Gokochi has sold two million pieces. Sixth, Kewpie baby series, is the product of baby soap, suitable for babies aged 0-3 years. Moreover, Kewpie baby series is also suitable for adults with sensitive skin. In Indonesia, Cow Brand products are sold in chain stores such as: Guardian (National), Grand Lucky (Jakarta), Papaya Fresh Market (Jakarta, Surabaya, Bandung and Bali), Yogya-Mart (Bandung).